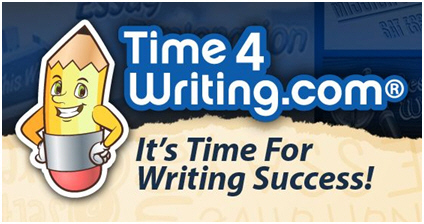 Time4Writing’s online curriculum is designed with the modern writing student in mind. 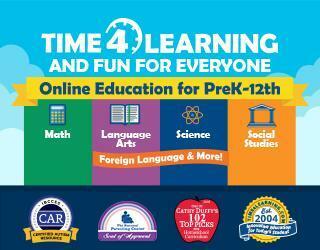 Your student’s learning will begin from the very first time he or she logs in! 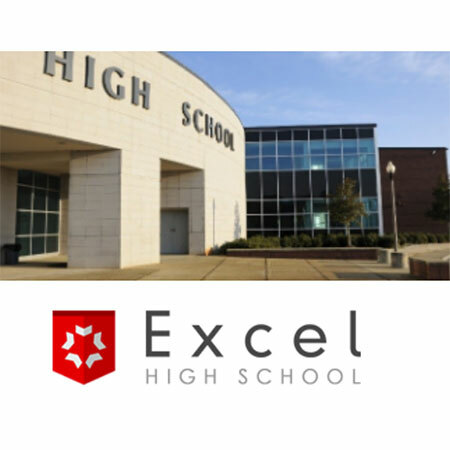 Everything from grammar to essays is taught by our team of certified teachers who assess each student’s writing and provide encouraging feedback on every assignment. 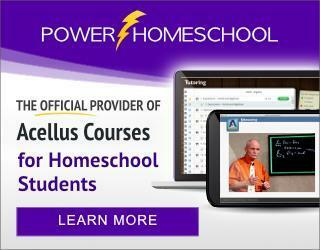 A vocabulary and spelling program that meets your homeschooling needs! 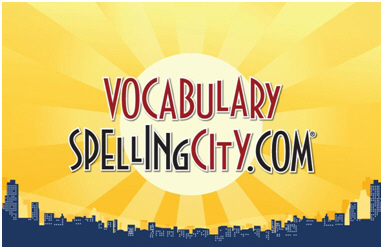 VocabularySpellingCity is an ideal program to boost student success. Students feel like they’re playing while they learn so they can keep up, catch up, or stay ahead! 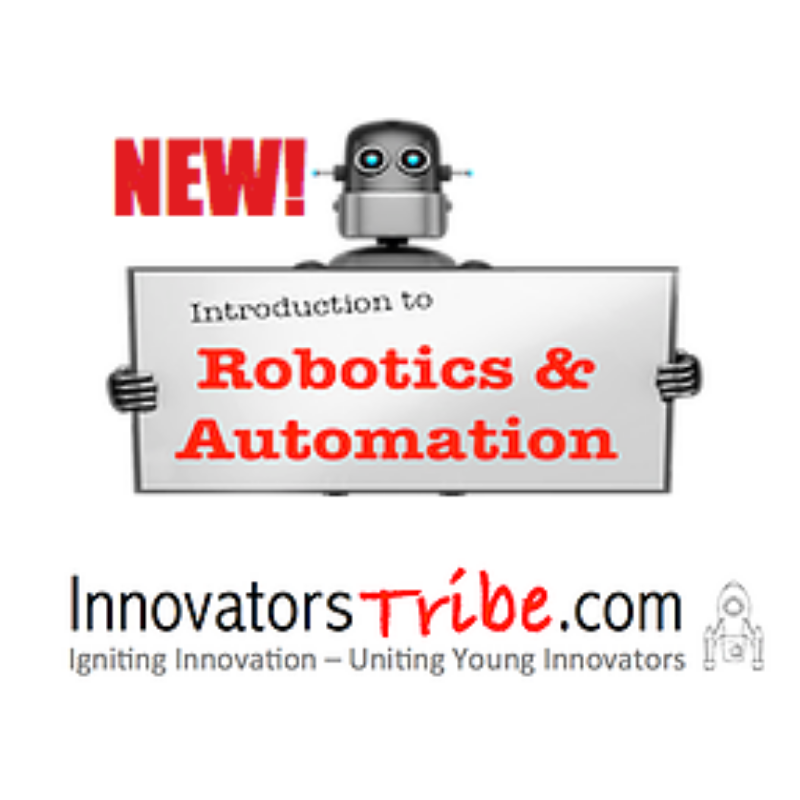 There are over 8,000 worksheets and almost 20 million visitors have stopped by looking for help with multiplication or word problems or Roman numerals or some other math topic! 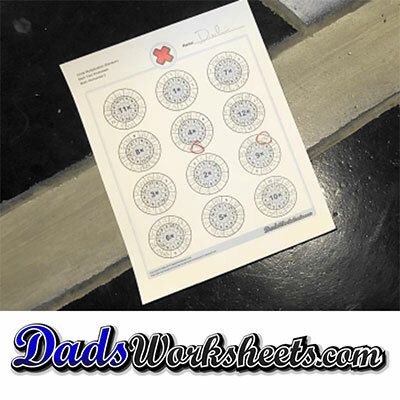 From fractions to multiplication tables you are sure to grab worksheets that will help you find math success! 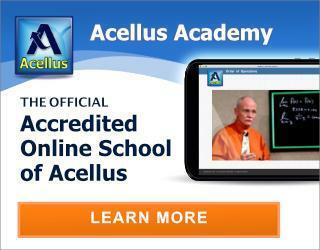 Acellus Academy provides instruction online through distance education via the Acellus Learning System. Acellus, a program of the International Academy of Science, is an online learning system that has been used to provide primary instruction to millions of students in thousands of schools throughout the United States. JOIN TODAY! It’s absolutely FREE and you can trust us to never use your contact info for anything other than to bring you the greatest homeschool curriculum values on earth. Then share and tell your homeschool friends and groups about the Co-op. 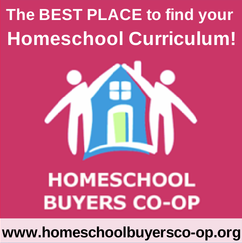 The more members we have, the greater our purchasing power, the more services we can provide, and the deeper the discounts we can get for our homeschool curriculum!